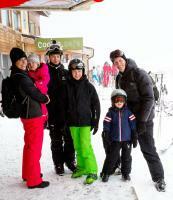 Crown Prince Fredrik, Crown Princess Mary, Prince Christian, Princess Isabella, Prince Vincent and Princess Josephine. 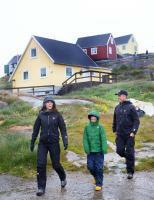 HRH Crown Prince Frederik, HRH Crown Princess Mary, Prince Christian, Princess Isabella, Prince Vincent and Princess Josephine. 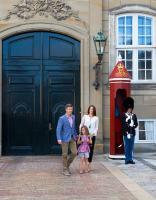 Members of the Danish Royal Family attends a photo-session for the press at GrÃ¥sten Slottet. 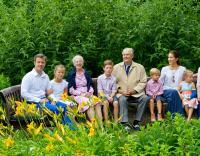 Members of the Danish Royal Family attends a photo-session for the press at Gråsten Slottet. 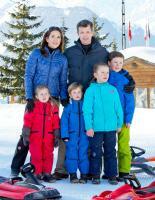 Princess Mary, Prince Vincent, Princess Josephine, Prince Christian, Princess Isabella, Prince Frederik. 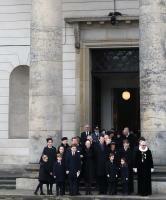 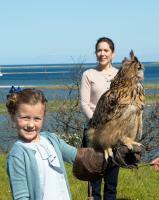 Danish Queen Margrethe celebrates today het 74th birthday with her family in Aarhus at Marselisborg Castle.